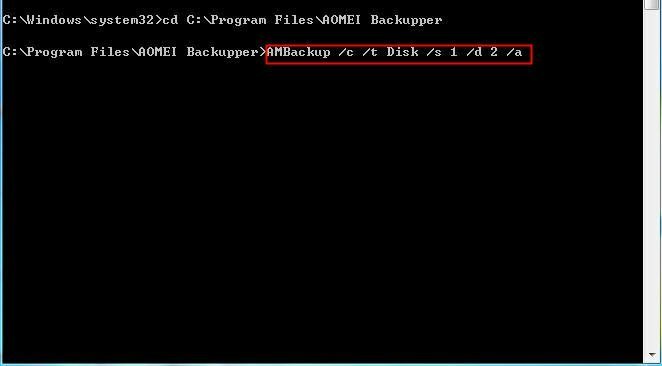 Learn how to clone system to a HDD/SSD or clone a disk to another disk from command prompt. Cloning could solve a lot of problems. Sometimes, users may clone the whole disk to another external hard drive to avoid the data loss when there is any accident. Or they may clone the system so that they can restore system when there is something wrong with the system, or they can use it to migrate system to another disk or computer. Clone is widely used. And you can clone disk, system, partition with CMD. 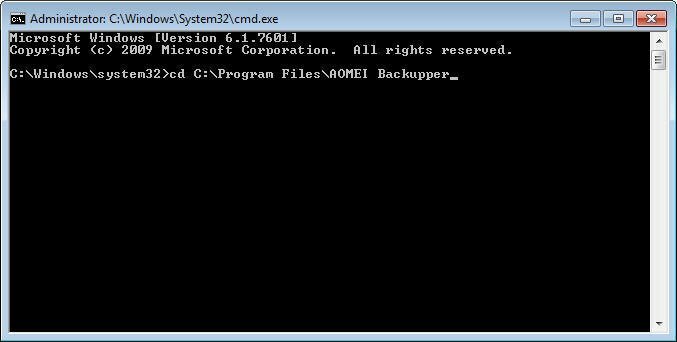 To use CMD to clone for Windows, here we highly recommend you AOMEI Backupper, a software which provides you clone disk, partition, system with command line. 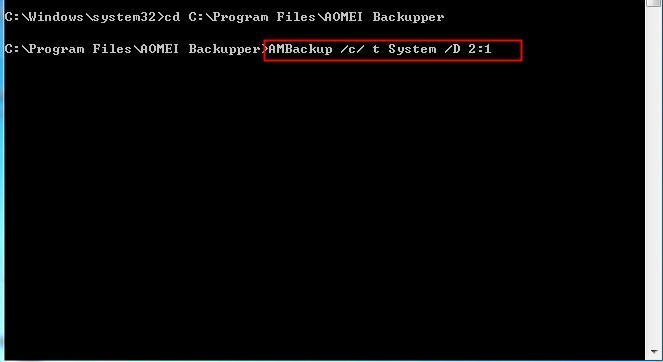 First, you need to install and launch AOMEI Backupper Professional (if you are using Windows Server, it has the specially Server edition for you). Then, run the command line prompt as administrator. You can click Start, type “cmd” at the search box and right click it, select “Run as Administrator”, or you can press "WIN+R" to open the “Run” window and type “cmd” to open the command line prompt. cd C:\Program Files\AOMEI Backupper. Press Enter. 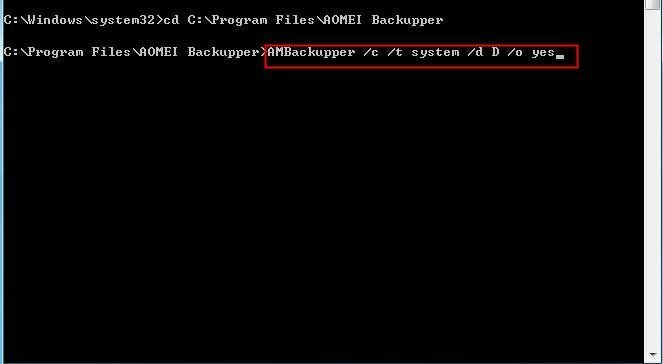 This means open the path “C:\Program Files\AOMEI Backupper”, which is the installation directory of AOMEI Backupper. 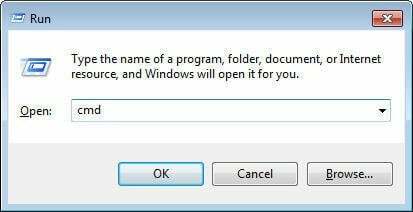 If you installed the application in other location, enter it to replace the C:, because the path must match the installation directory of the program you installed. Then, you can follow the parameters to clone according to your requirement. Those are all the parameters you may use in command line cloning. You may take system clone as example. In addition, using command line to clone is very convenient because it can finish the job just input the parameters and click Enter instead of the multiple steps of interface. But you must know the parameters. Or you’d better use the GUI to clone for your Windows because it only needs some few clicks. Don’t worry, both AOMEI Backupper GUI and command line support Windows 10/8/7. Besides, you can still use the AOMEI Backupper interface to copy one hard drive to another and many other operations.